2 prime retail opporunitues on Montague Road. Turrisi Properties is pleased to offer INK Boutique Retail 4101 for lease. 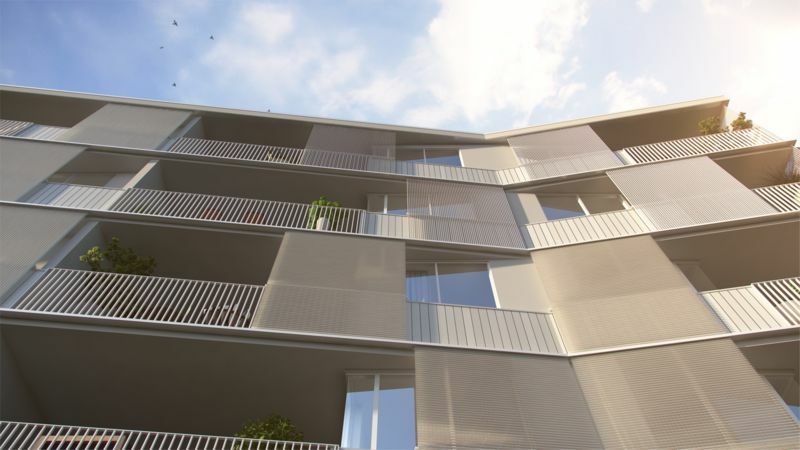 A limited opportunity of up to two retail tenancies are available from 65m2 to 165m2 or rent both tenancies together at 225m2. 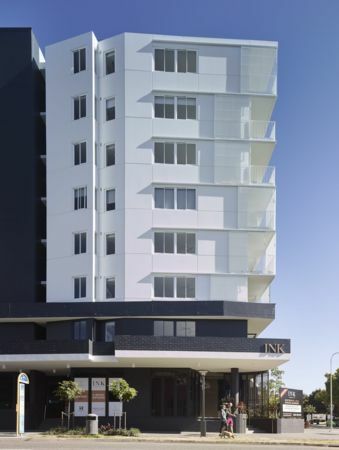 Located within the top end of West End in a thriving lifestyle hub surrounded by established retail, dining and commercial and a significant amount of residential, INK Boutique Retail is ideally positioned to take advantage of Brisbane’s changing face. 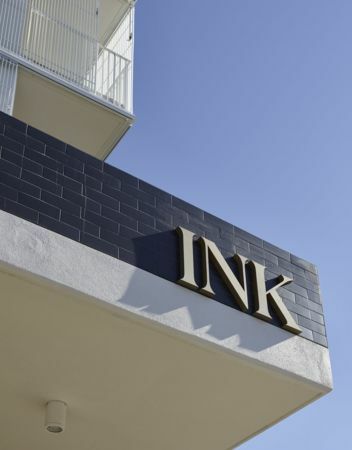 Housed within an exciting mixed-use development, INK Boutique Retail occupies a prominent Montague Road position on the corner of Donkin Street, in the middle of the action along one of West End’s high streets. 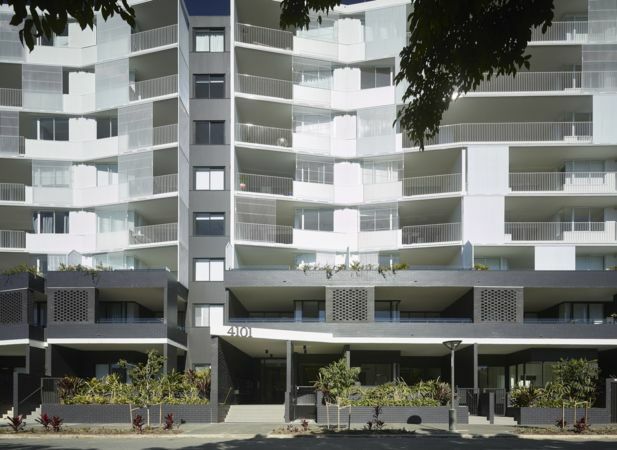 Contact Anthony Conias on 0408 266 427 for more information.